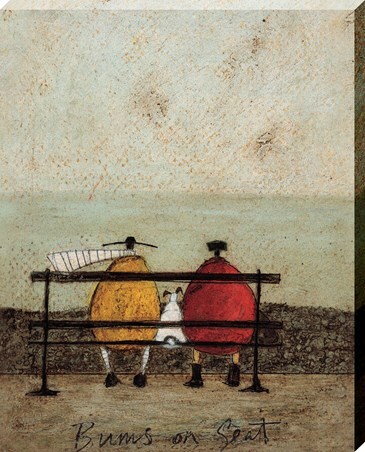 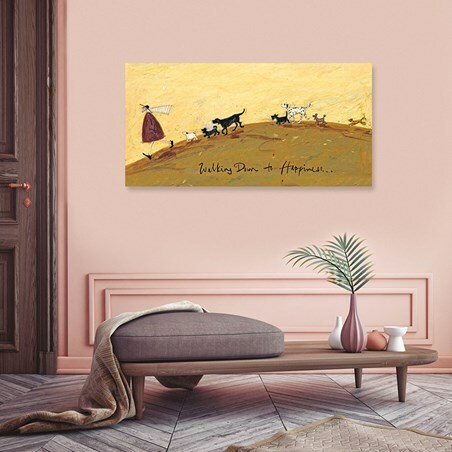 Join the walk with Mr Mustard and his canine friends with this humorous canvas print created by Sam Toft. 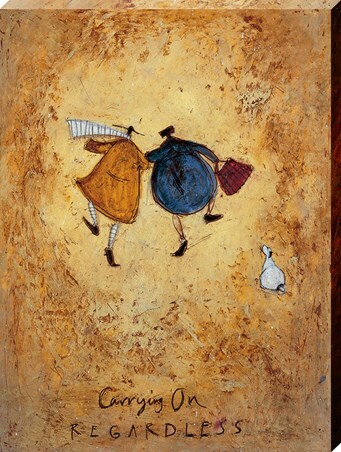 Ernest leads the way to happiness in a walk through the countryside and as usual he is not alone! 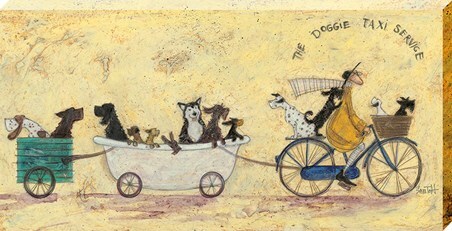 Following in his footsteps are Doris, Hattie, Precious No.7, Stripes and some of their fellow four legged friends! 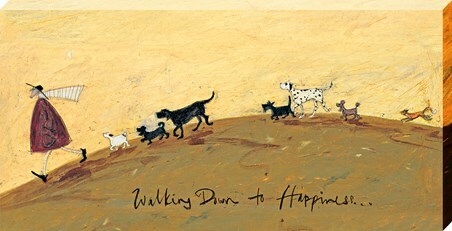 This aesthetically pleasing canvas print will make the perfect addition to any animal loving home! 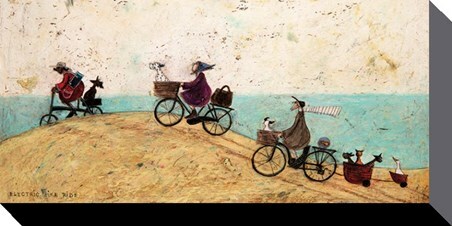 High quality, framed Walking Down To Happiness, Sam Toft large canvas print with a bespoke frame by our custom framing service.